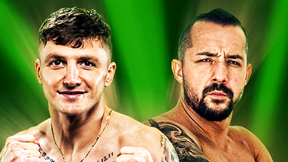 Tonya Evinger vs Pannie Kianzad Invicta FC 14 Sep 12, 2015 (20:18) Tonya Evinger vs Pannie Kianzad Invicta FC 14 from September 12, 2015 in Kansas City, Missouri. 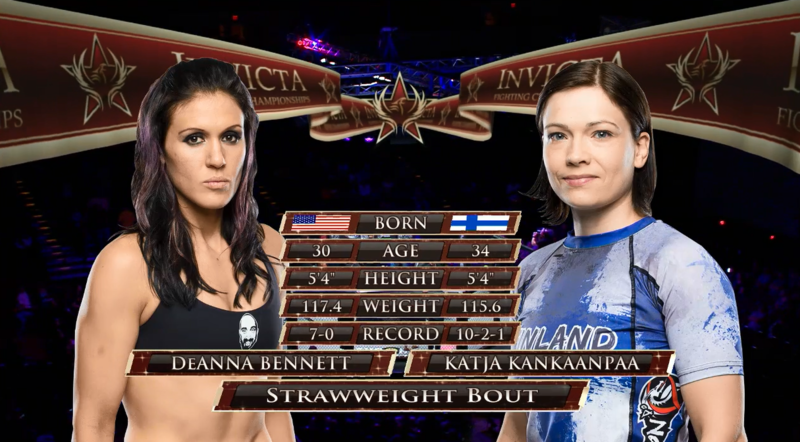 DeAnna Bennett vs Katja Kankaanpaa Invicta FC 14 Sep 12, 2015 (26:54) DeAnna Bennett vs Katja Kankaanpaa Invicta FC 14 from September 12, 2015 in Kansas City, Missouri. 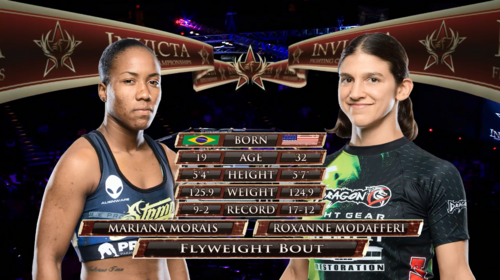 Roxanne Modafferi vs Mariana Morais Invicta FC 14 Sep 12, 2015 (25:50) Roxanne Modafferi vs Mariana Morais Invicta FC 14 from September 12, 2015 in Kansas City, Missouri. 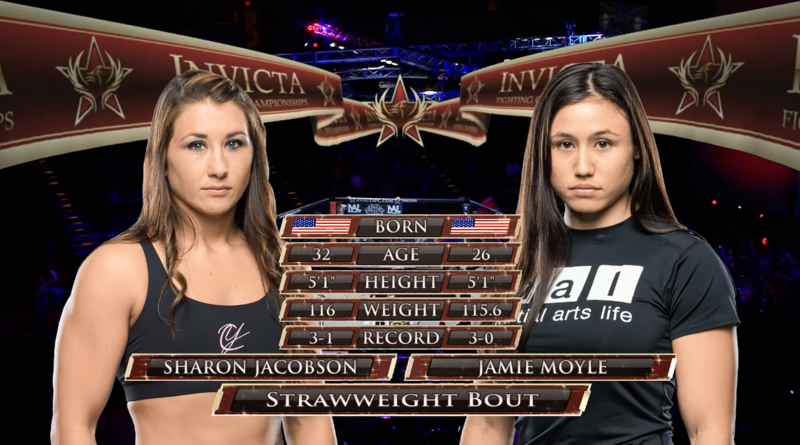 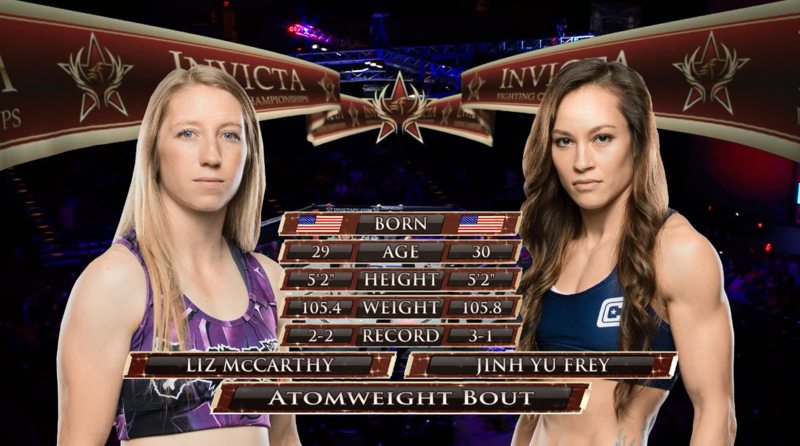 Jinh Yu Frey vs Liz McCarthy Invicta FC 14 Sep 12, 2015 (25:07) Jinh Yu Frey vs Liz McCarthy Invicta FC 14 from September 12, 2015 in Kansas City, Missouri. 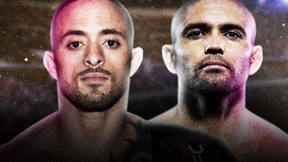 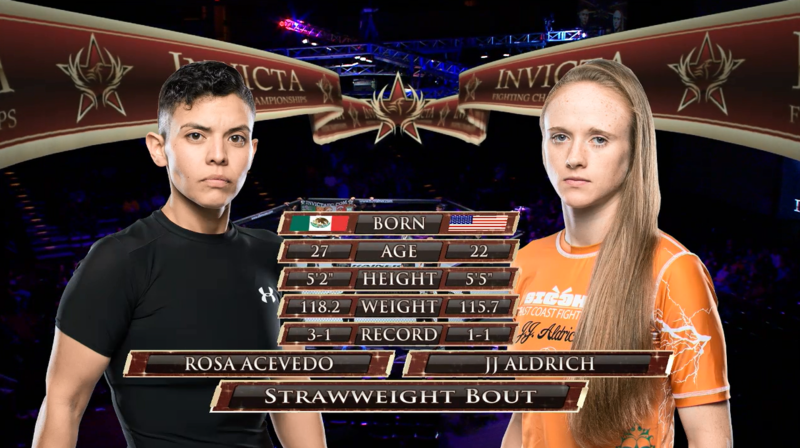 JJ Aldrich vs Rosa Acevedo Invicta FC 14 Sep 12, 2015 (9:02) JJ Aldrich vs Rosa Acevedo Invicta FC 14 from September 12, 2015 in Kansas City, Missouri. 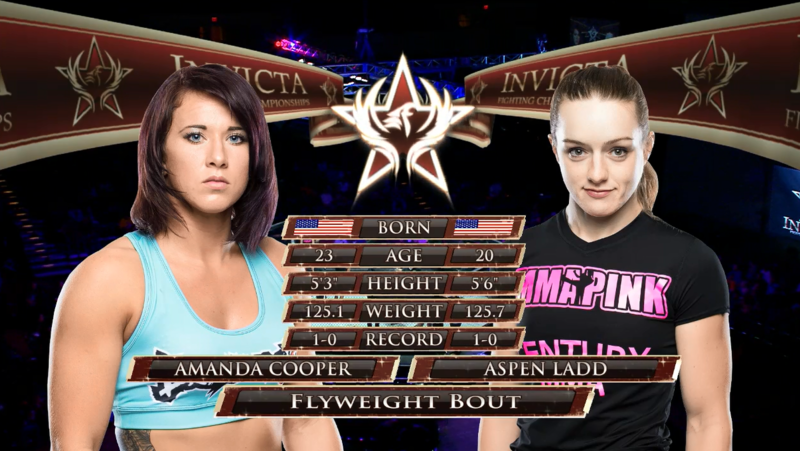 Aspen Ladd vs Amanda Cooper Invicta FC 14 Sep 12, 2015 (17:27) Aspen Ladd vs Amanda Bobby Cooper Invicta FC 14 from September 12, 2015 in Kansas City, Missouri. 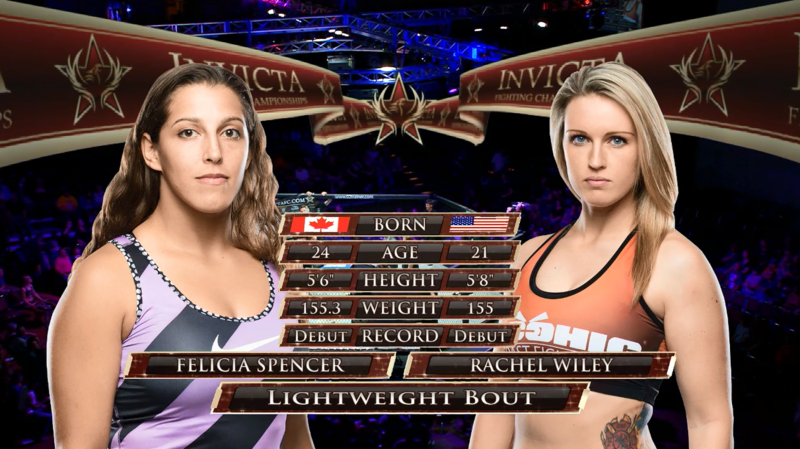 Felicia Spencer vs Rachel Wiley Invicta FC 14 Sep 12, 2015 (10:31) Felicia Spencer vs Rachel Wiley Invicta FC 14 from September 12, 2015 in Kansas City, Missouri. 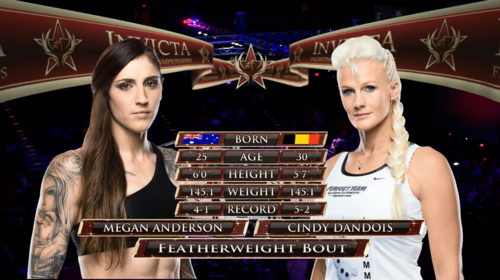 Cindy Dandois vs Megan Anderson Invicta FC 14 Sep 12, 2015 (16:58) Cindy Dandois vs Megan Anderson Invicta FC 14 from September 12, 2015 in Kansas City, Missouri.